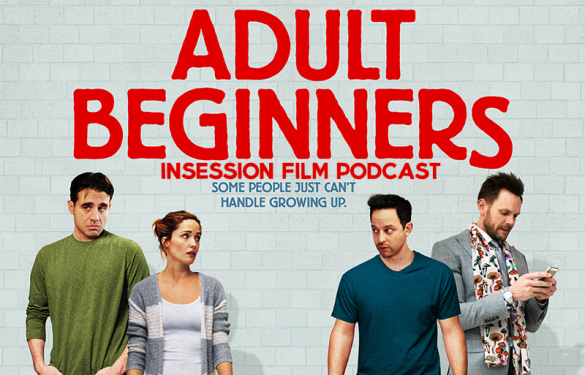 This week on the InSession Film Podcast: Extra Film segment, we review the new indie comedy, Adult Beginners, starring Nick Kroll and Rose Byrne. And since Mother’s Day is this weekend, we wanted to look at a film that featured a mother and we came up with and decided on Bong Joon-Ho’s 2009 film, Mother. It felt rather appropriate. No guest this week but we had a blast discussing these two films and we hope you enjoy it as well. We want to wish everyone a happy Mother’s Day weekend and if you haven’t already, go check out Episode 115! SPONSOR: This Extra Film is brought to you by the The True Bromance Film Podcast! 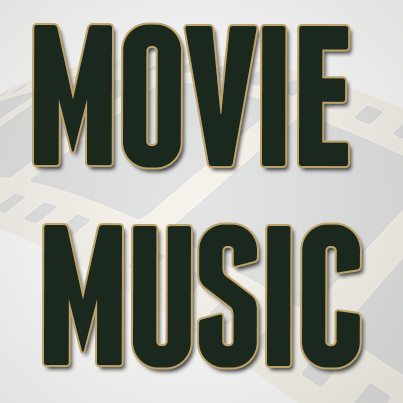 We try to make this the best movie podcast we possibly can and we hope you enjoy them. 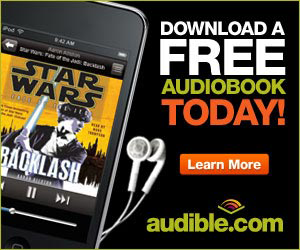 Subscribe on iTunes and Stitcher and please leave us a review on iTunes. 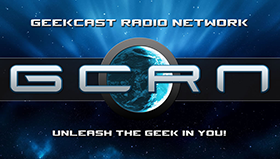 You can also find us on Soundcloud, PlayerFM and TuneIn Radio as well. 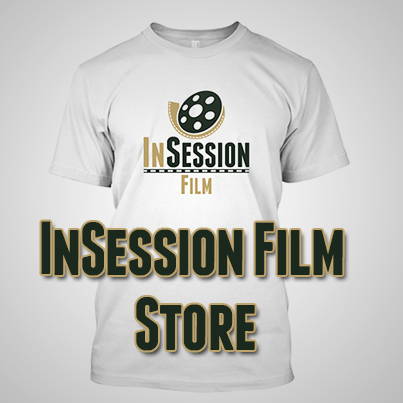 We really appreciate all your support of the InSession Film Podcast.